Plain and simple we care for you, for your loved ones and for all of New Mexico. No matter what time of day or night, UNM Health system doctors, nurses and specialists deliver care and comfort you won't find anywhere else in the state. Maybe you’ll get to know us when you first find out you're expecting. We deliver hundreds of babies every year, and if your child needs specialized care, we're here for you. Or maybe your dad finds himself under our care for an emergency surgery. No matter the circumstances, we've got you and your loved ones covered – from our roomy labor and delivery suites with enough room for your family, to top-notch doctors who save lives every day. At New Mexico’s only teaching hospital we are training the top docs of the future, most of whom will go on to practice in the state. Our team of medical experts is armed with the latest science, research and technology to help their patients heal and feel better. UNM Hospital in Albuquerque is home to the state’s only Level I trauma center. The best in total joint replacement is housed at UNM Sandoval Regional Medical Center in Rio Rancho. The UNM Comprehensive Cancer Center in Albuquerque is the only institution in the state deserving of the National Cancer Institute’s elite “comprehensive” designation. In addition, no matter where you are in the state, from Santa Fe, to Las Cruces and anywhere in between, you’re never far from our expert advice, as our doctors are available to consult with your providers through telemedicine. The UNM Health System spectrum of care starts before your child is born and continues through all those bumps along the journey of life – from minor to serious. No matter your age or your ailment, we are here for you. 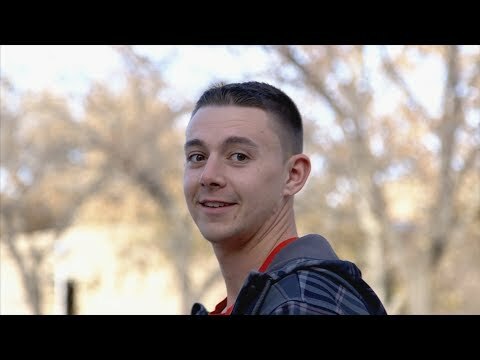 When Devin, 19, was diagnosed as having a brain tumor, he came to the UNM Health System, which is home the only medical team in the state that performs craniotomies while patients are awake. Devin has since made a speedy recovery from his brain surgery. What this young musician initially thought was a bad case of food poisoning that sent him to the ER, turned out to be cancer. It had spread throughout his body and doctors told Adam he only had a few weeks to live. 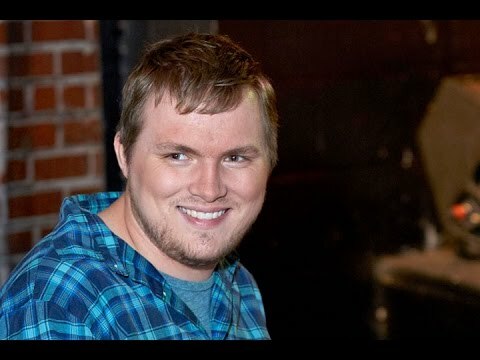 As a patient at the UNM Comprehensive Cancer Center, Adam had access to a number of health experts who worked together to take the best course of action in beating Adam’s cancer. Lawrence was diagnosed with thyroid cancer in 2014. Through his surgeries and treatment at UNM Comprehensive Cancer Center, he and his wife, Anna, discovered a team of caring medical professionals who helped the couple through a difficult time. Worried and nervous about having to go through cataract surgery on both eyes, Anne explains that the Eye Clinic team at UNM Health System helped ease her worries. Avoid heat-related illnesses by taking it easy outdoors and drinking plenty of cool liquids. Just like his bike trips, Carl has approached his diagnosis of prostate cancer as a journey, an adventure. Carl compares his cancer treatment to riding a mountain bike: both require a good attitude and willingness to try new approaches to beat obstacles. UNM Health System sat down with Vi Kien Chiu, MD, to ask him about risks, symptoms and research advances in colorectal cancer. A team of UNM Health System doctors specially trained in emergency and in-the-field medicine is ready to respond at a moment's notice. UNM Health's Chief Allergist Mark Schuyler, MD, offers some tips for relief from the worst symptoms of allergy season. It’s a great time to start taking daily walks – if you aren’t already doing so. Vaccines can protect infants from 14 different diseases before they reach their second birthday. Stay Safe when Lightening hits! Where to seek shelter and what to do when lightening storms come to New Mexico. During the summer, there are certain things you should keep in mind to ensure you and your loved ones stay safe.